Steven Li is originally from China’s Hunan Province and graduated from Beijing Economics & Technology College. 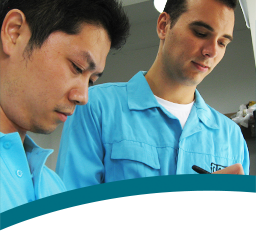 He joined AQF in November 2009 and oversees the hardlines and E&E technical team. He enjoys playing snooker, singing and cooking in his free time. Cast iron cookware is making a comeback. Which is why it's more important than ever to keep an eye out for defects. 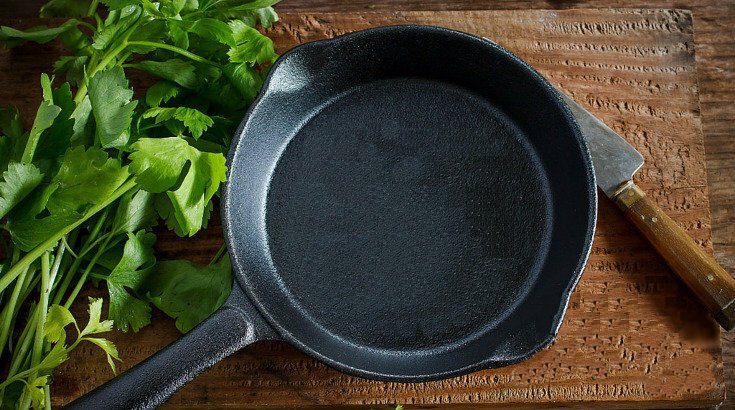 Is your production process susceptible to these 16 cast iron defects?